Leak-Tech has several leak detection options for testing to verify the location of leakage anywhere in your pool system's high pressure or low pressure sides. Each option has been proven to be highly effective at leak detection. 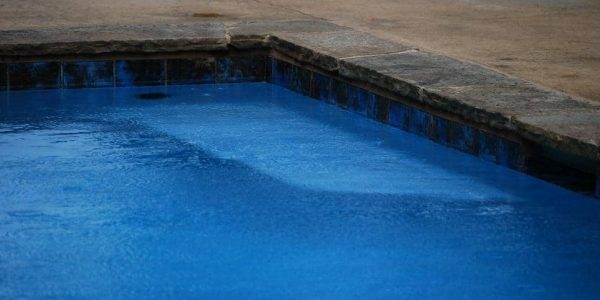 Required pool repairs can occur when you mix the outdoor environment of a swimming pool with the volatile clay soil of the Dallas/Fort Worth metroplex. Leak-Tech has the people, processes, and equipment to successfully complete those pool repairs. A cracked pool shell can cause just as much water loss as a broken pipe. Leak-Tech has been repairing cracked pool shells in the DFW area for more nearly 20 years. Have the cracks repaired before its too late. 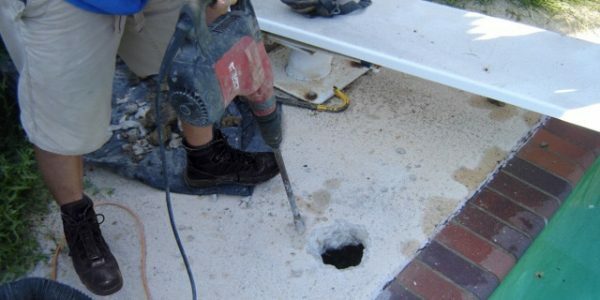 Over the years, your pool plaster deteriorates, breaks down and becomes damaged. This damage can cause water loss and can potentially create structural issues that will need pool repairs. Done tastefully, tile is a wonderful transition between your pool plaster, coping and deck. 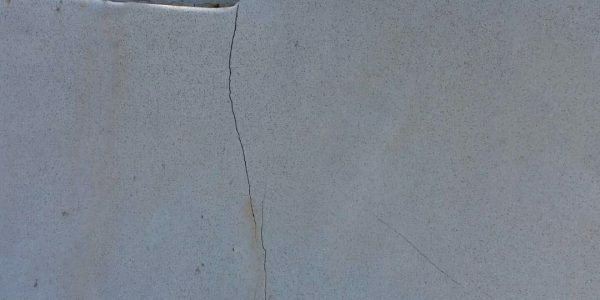 Over the years, pool tile can begin to fade, crack, or become loose. Let Leak-Tech make your pool beautiful again! 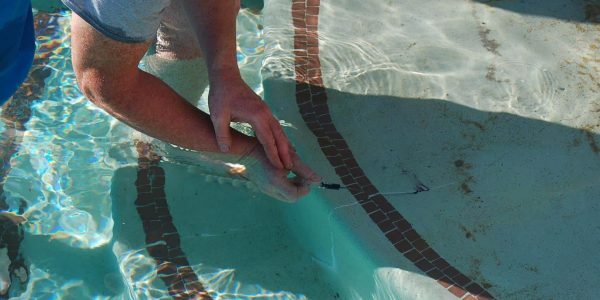 Over time, pool decks can become cracked, discolored, or can develop other pool repair issues. Some surfaces, such as spray and trowel deck (similar to KoolDeck), begin to peel with age. Leak-Tech has the expertise to renovate any pool deck. Leak-Tech is a premier swimming pool remodeling company serving Plano, North Dallas and all DFW communities. We specialize in providing leak detection and swimming pool remodeling services for residential and commercial pools and spas. We use a combination of skill and experience along with state-of-the-art equipment to detect these various types of leaks and the complete the needed pool repair correctly. Our commitment to quality service, experience, and knowledge makes us a leader and a preferred pool repair company. Check our services to see some of our specialties, including leak detection, pool repairs and remodeling.